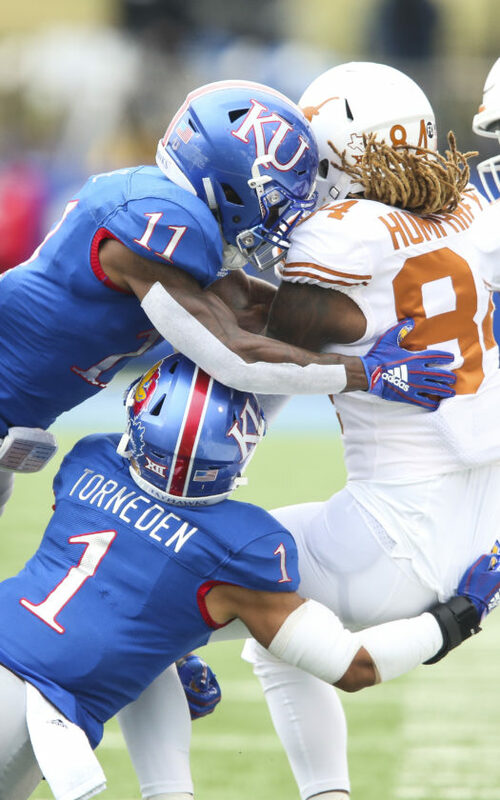 Kansas safety Mike Lee (11) and Kansas safety Bryce Torneden (1) put a hit on Texas wide receiver Lil'Jordan Humphrey (84) after a catch during the first quarter on Friday, Nov. 23, 2018 at Memorial Stadium. 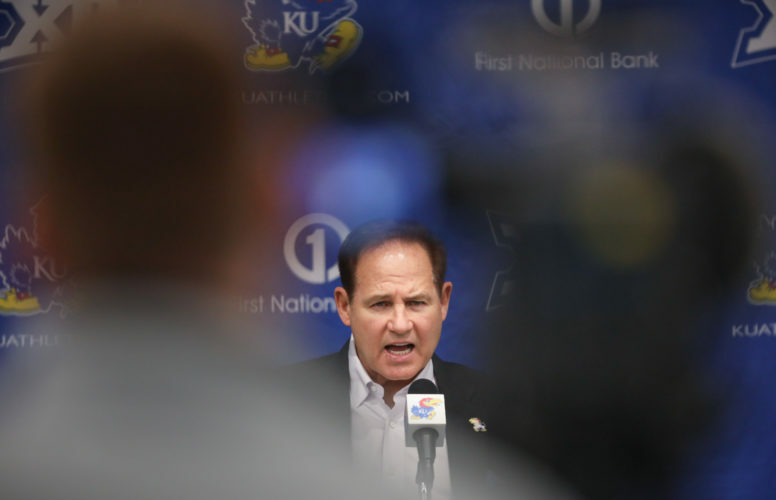 The first road football game of the Les Miles era at the University of Kansas will come a day earlier than expected. 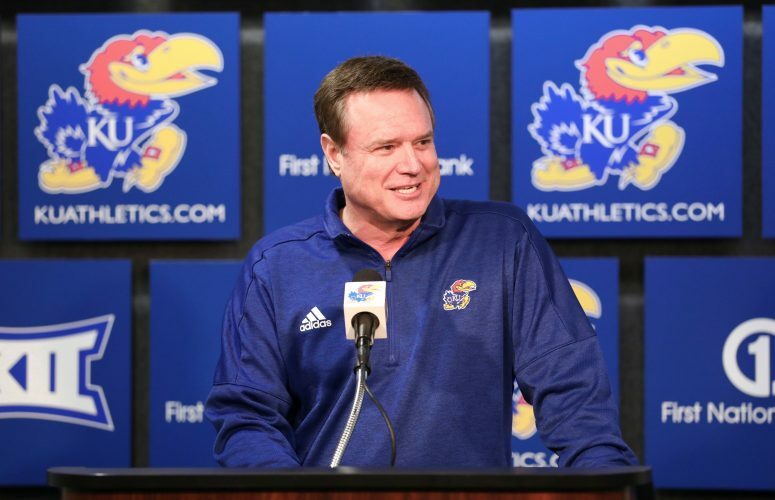 The Jayhawks’ trip to the eastern-most portion of ACC country to take on Boston College this coming season was moved up a day, to Friday, Sept. 13, the teams announced on Tuesday. Kickoff time and television coverage for KU’s nonconference finale at Alumni Stadium, in Chestnut Hill, Mass., will be announced at a later date. 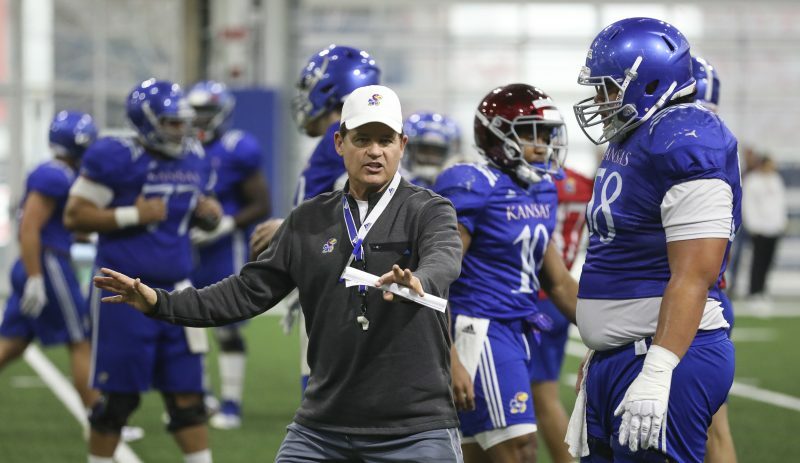 It will mark the first meeting between the football programs at Kansas and Boston College. Head coach Steve Addazio’s Eagles went 7-5 overall and 4-4 in the ACC in 2018. BC was scheduled to face Boise State in the First Responders Bowl, but the game was canceled due to severe weather. The Jayhawks, in the final year for former head coach David Beaty, finished 3-9, with a 1-8 mark in the Big 12 this past year. 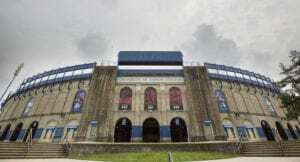 KU will spend its first two weeks of the season in Lawrence, with home dates versus Indiana State and Coastal Carolina kicking off Miles’ first year in Lawrence. 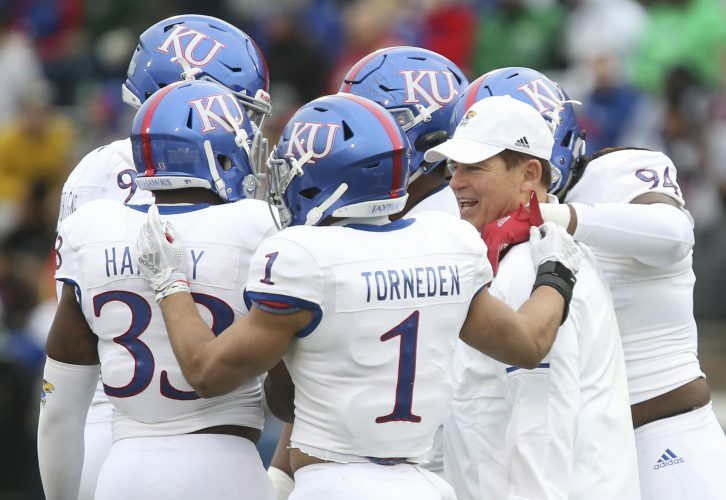 The Big 12 schedule commences the week after KU’s trip to Boston College, when West Virginia visits David Booth Kansas Memorial Stadium on Sept. 21.